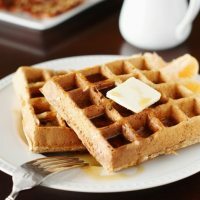 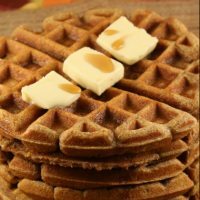 March 25th is Waffle Day, come try some new delicious recipes! 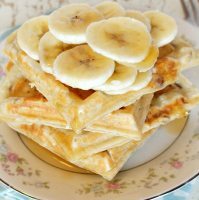 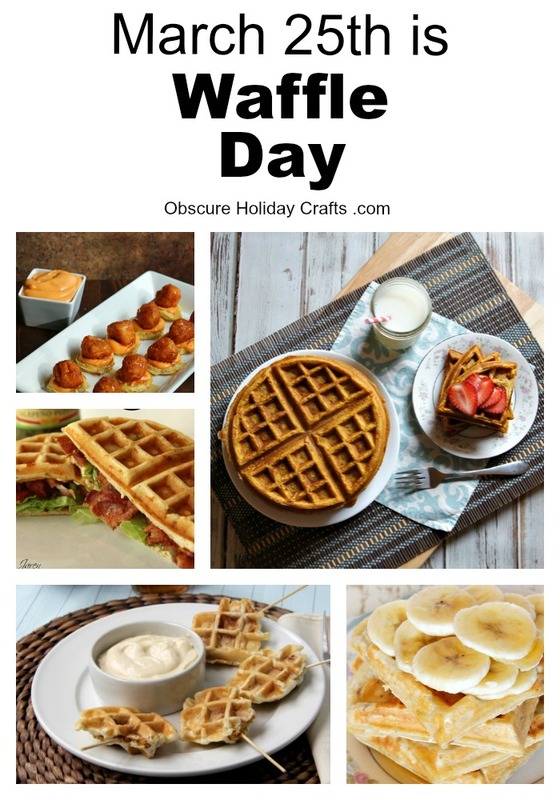 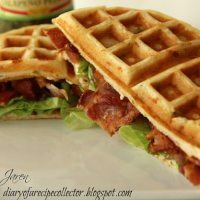 Whether you enjoy your waffles served with fruit on top, chicken on the side, or as a sandwich stuffed with bacon lettuce and tomato, today is a chance to pull out your waffle iron and enjoy a sweet or savory meal that is fun to make and even more fun to eat. 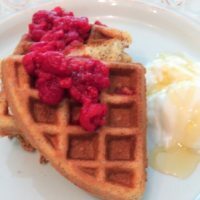 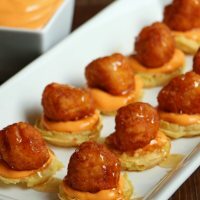 Make your old family favorite or take a walk on the wild side and try a new recipe. 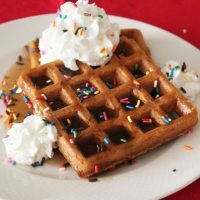 No matter what you choose have a happy, syrupy Waffle Day! 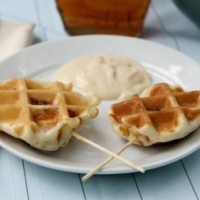 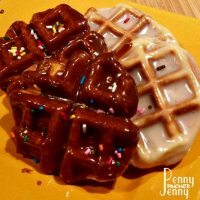 Love all these waffle ideas? 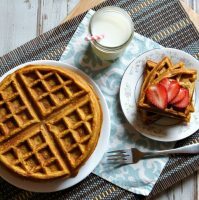 You might need a waffle iron to whip up a recipe of your own check out (affiliate link) all these fun waffle irons on Amazon.